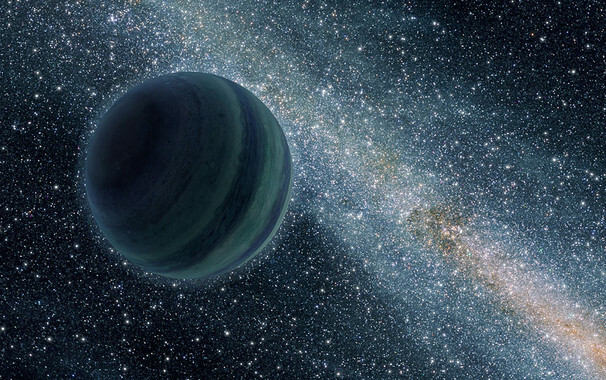 Is there an unknown, massive planet on the fringes of our solar system? New work that claims to remove “observational bias” also supports this very exciting possibility. Artist’s concept of a distant, massive, undiscovered planet in our own solar system, via NASA/ SINC. Caltech astronomers said over a year ago they had solid theoretical evidence for a 9th major planet in our solar system, located some 700 times farther from the sun than Earth. They nicknamed it Planet 9 and said they hoped other astronomers would search for it. At least two searches involving citizen scientists (one in the Northern Hemisphere and one in the Southern Hemisphere) are currently ongoing. 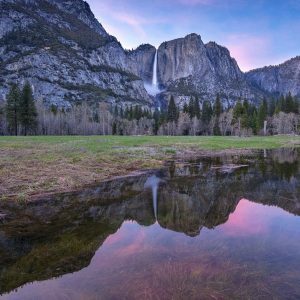 Meanwhile, some astronomers have said there were “biases” in the observational data used by the Caltech astronomers, which calls their Planet 9 hypothesis into question. This week, two Spanish astronomers announced word of their analysis of the orbits of a special class of extreme trans-Neptunian objects, that is, the small, known objects beyond Neptune’s orbit. The work of the Spanish astronomers confirms that something is perturbing the orbits of small bodies in the outer solar system. They say it might be an unknown planet located 300-400 times farther from the sun than Earth. These astronomers – who are from the Complutense University of Madrid – published their work late last month in the Letters section of the peer-reviewed journal Monthly Notices of the Royal Astronomical Society. They looked at a special type of trans-Neptunian objects: the so-called extreme trans-Neptunian objects, or ETNOs. These are objects located at average distances greater than 150 Earth-sun distances, which never cross Neptune’s orbit. 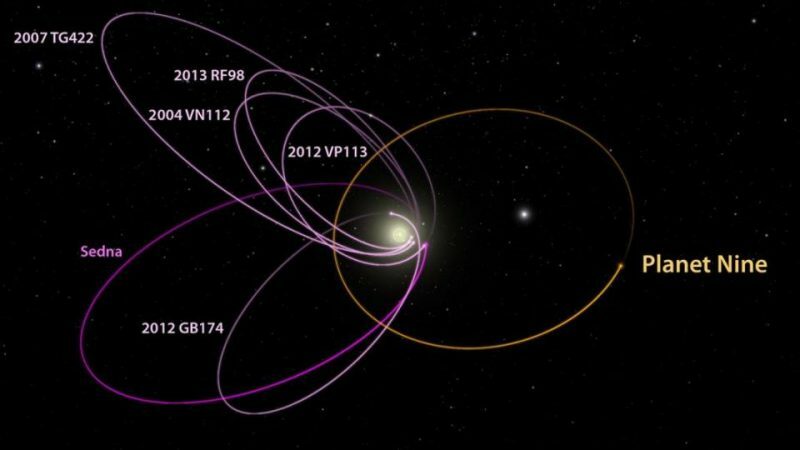 The orbits of 6 extreme trans-Neptunian objects (in magenta), all mysteriously aligned in one direction. These orbits were used by Caltech astronomers to hypothesize a Planet 9 (in orange). Image via Caltech/ R. Hurt (IPAC). [The nodes] are the precise points where the probability of interacting with other objects is the largest, and therefore, at these points, the ETNOs may experience a drastic change in their orbits or even a collision. If there is nothing to perturb them, the nodes of these extreme trans-Neptunian objects should be uniformly distributed, as there is nothing for them to avoid, but if there are one or more perturbers, two situations may arise. One possibility is that the ETNOs are stable, and in this case they would tend to have their nodes away from the path of possible perturbers. But if they are unstable they would behave as the comets that interact with Jupiter do, that is tending to have one of the nodes close to the orbit of the hypothetical perturber. 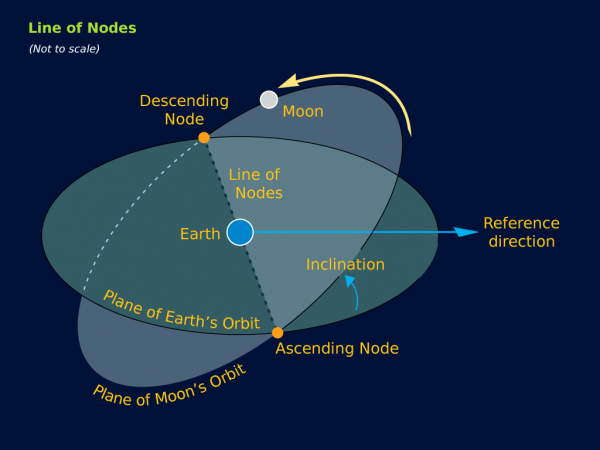 Illustration of a “node,” using the moon’s orbit as an example. Not to scale. A node is where an object’s orbit crosses the plane of the ecliptic, aka the Earth-sun plane. Image via Astronomy and Physics Basics on Imgur. The Spanish astronomers analyzed the nodes of 28 ETNOs (plus 24 extreme Centaurs with average distances from the sun of more than 150 AU). Using calculations and data mining, they found these objects clustered in certain ranges of distances from the sun. Assuming that the ETNOs are dynamically similar to the comets that interact with Jupiter, we interpret these results as signs of the presence of a planet that is actively interacting with them in a range of distances from 300 to 400 AU. We believe that what we are seeing here cannot be attributed to the presence of observational bias. 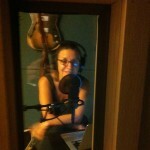 …we hope to be able to present soon a new work which also supports its existence. Bottom line: Astronomers at Complutense University of Madrid, Spain, used a new technique to analyze the orbits of extreme trans-Neptunian objects, in the process confirming the possibility of an unknown, massive planet on the fringes of our solar system.